‘It’s unidentified, flying and an object’ — UFO baffles experts A VIDEO of a bright ball of light flying through the air has even the experts baffled. Amazing glowing UFOs captured above Colorado GLOWING UFOs have been captured popping out of nowhere in this incredible video. 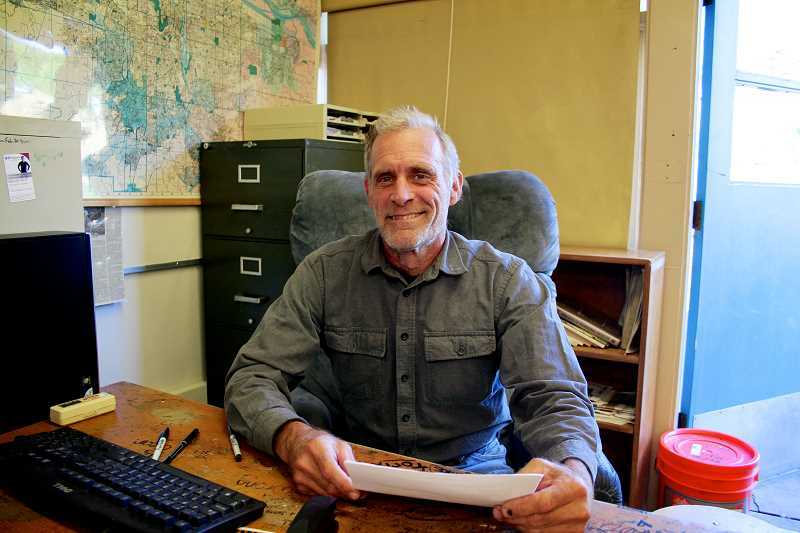 Exploring the ‘Edges of Science’ Robert Gray Middle School teacher Thom Powell releases a new book about his paranormal research, Local Features, Southwest Portland local Features, Breaking Features alerts for Southwest Portland city. ‘These Mysterious Hills’: New book details legends, lore, and unexplained Berkshire mysteries Folklorist and local historian Joe Durwin, in collaboration with Berkshire Paranormal and the Whitney Center for the Arts, will celebrate his new book, “These Mysterious Hills: An Unauthorized History of the Berkshires,” with a pre-release “para-reception” on Saturday. 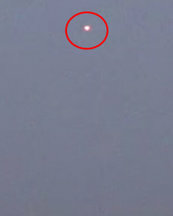 VIDEO: Could this be the moment a UFO flies over Wiltshire? THIS is the moment an Unidentified Flying Object was caught travelling above one of Wiltshire’s most iconic landmarks. Jason McClellan is an author, podcaster, TV personality, veteran UFO researcher & journalist, bourbon enthusiast, ska and punk devotee, vegan, and animal lover. You might have seen him on NatGeo, Syfy, History, or at conferences talking about UFOs.